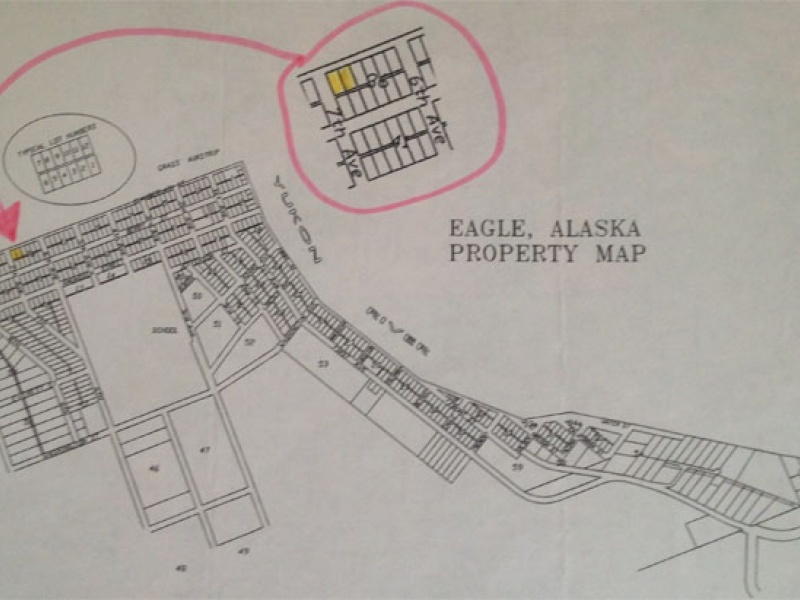 Two vacant side by side lots sale in Eagle, AK. Each lot is 50’x100′ in size. Located in Block 36, Lots 7 &8 close to Yukon River. Priced at only $17,500 negotiable. Buyer pays closing costs. Contact seller for more information.